Louis Borowicz, president of the Delaware County Board of Developmental Disabilities, has been elected as a trustee to the Ohio Association of County Boards of Developmental Disabilities. According to the OACB website, the board is a nonprofit entity providing critical support to the 88 Ohio county boards of developmental disabilities in the form of advocacy, legislative support, professional development training, and communications. 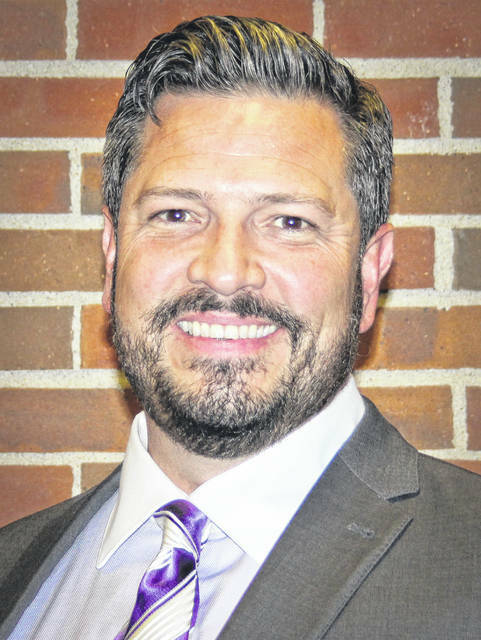 Borowicz will represent the North Central Region of Ohio, which is comprised of Ashland, Crawford, Delaware, Erie, Huron, Marion, Morrow, Ottawa, Richland, Sandusky, and Seneca counties. “I plan on asking the (Delaware) board for another year as president,” he said. Borowicz said serving on both boards is more than just holding a position, it’s a labor of love because he is the father of a child with developmental disabilities. Borowicz is also an attorney focused on counseling families and people with developmental disabilities in trust planning, transitioning children into adulthood with special needs by meeting their legal and benefits needs. Borowicz said $1.8 billion is raised annually by 19 states for their developmental disabilities population. Christine Hodge, superintendent of DCBDD, said OACB was established in 1984 and there is no record of a Delaware County board member ever being on the board. Borowicz was elected Nov. 29 at OACB’s annual conference and will be sworn in Jan. 29, 2018 during the board’s first meeting of the year. This entry was tagged Borowicz, delaware, Developmental Disabilities, Hodge. Bookmark the permalink.